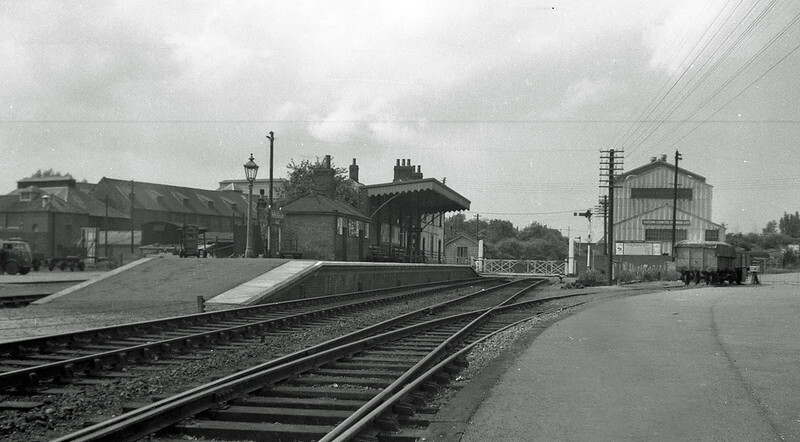 Fakenham East, Norfolk. Part of the original nine and a half mile Wells to Fakenham Line. Closed on 5th October 1964 to passenger traffic and 31st October 1964 to freight. Image with kind permission of Peter Reynolds.